Meet Claudia, she is currently with one of our fosterers enjoying some home comforts. She loves human company and will follow you around the home. She loves playing with toys and enjoys a nice bed. 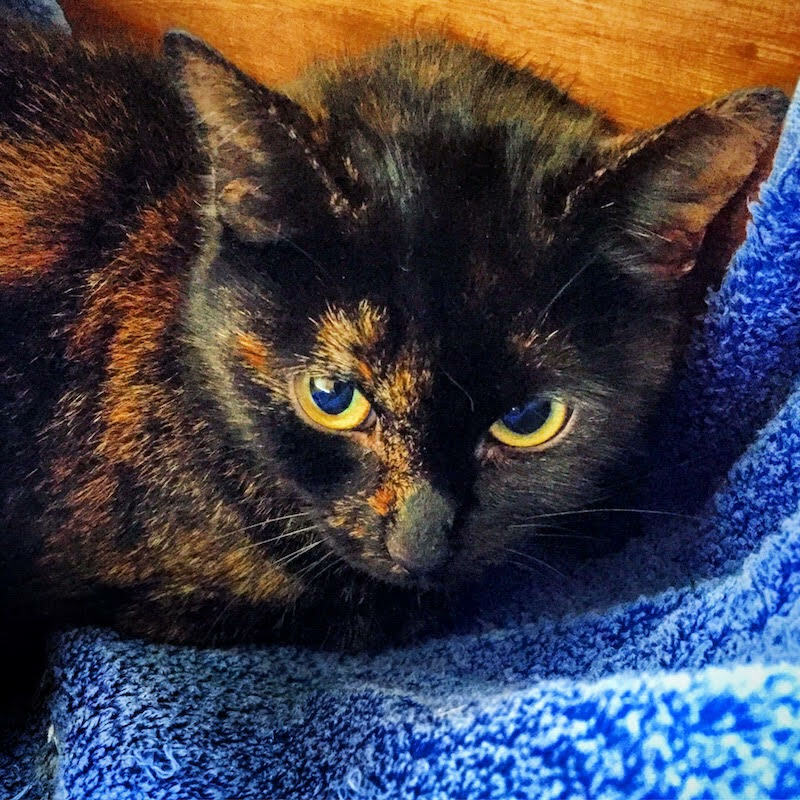 Claudia has been neutered, microchipped, fully vaccinated and had her current flea and worming treatments. To meet the lovely Claudia please give us a call.